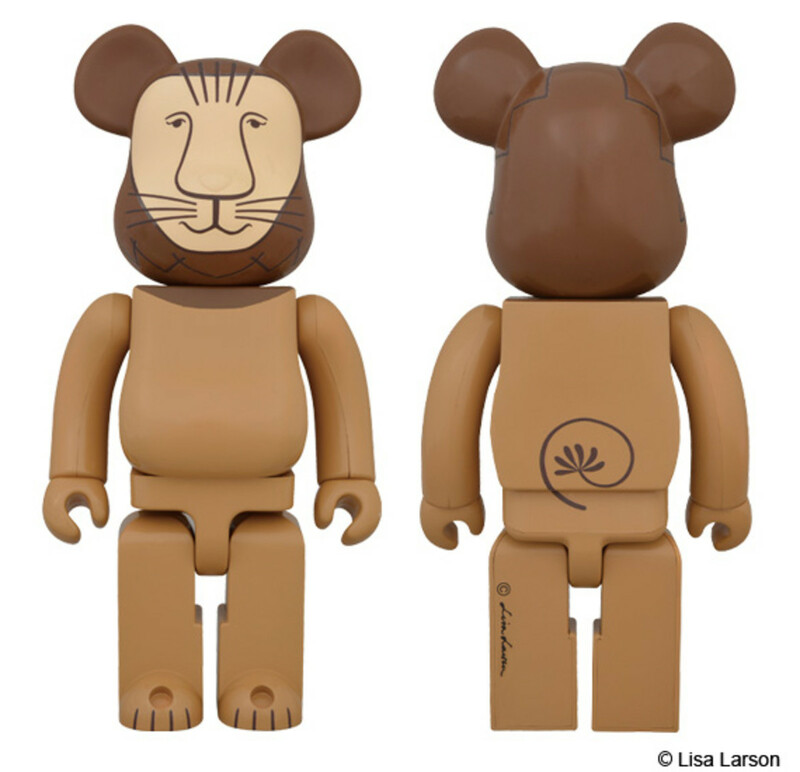 Swedish sculpture and designer Lisa Larson is renowned for her imaginative interpretation of animals and human figures. 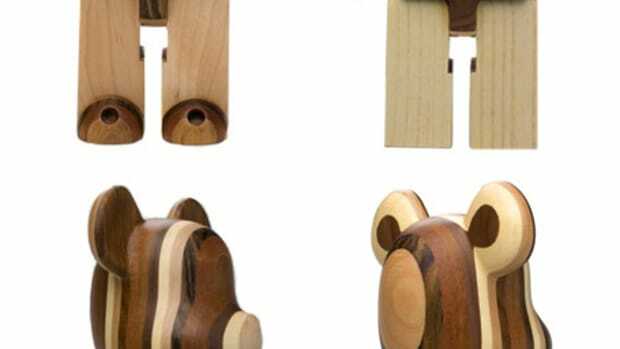 The deformed animals are popular amongst children and adults alike, capturing the hearts of fans since early &apos;50s. 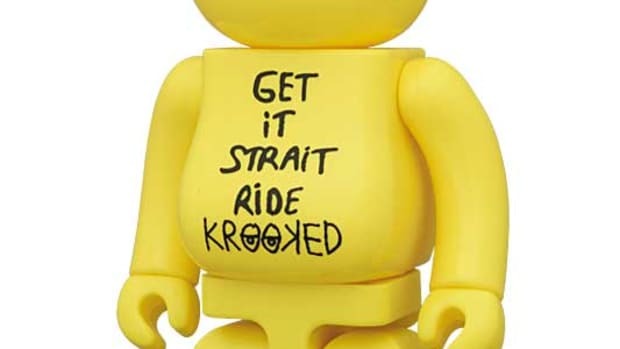 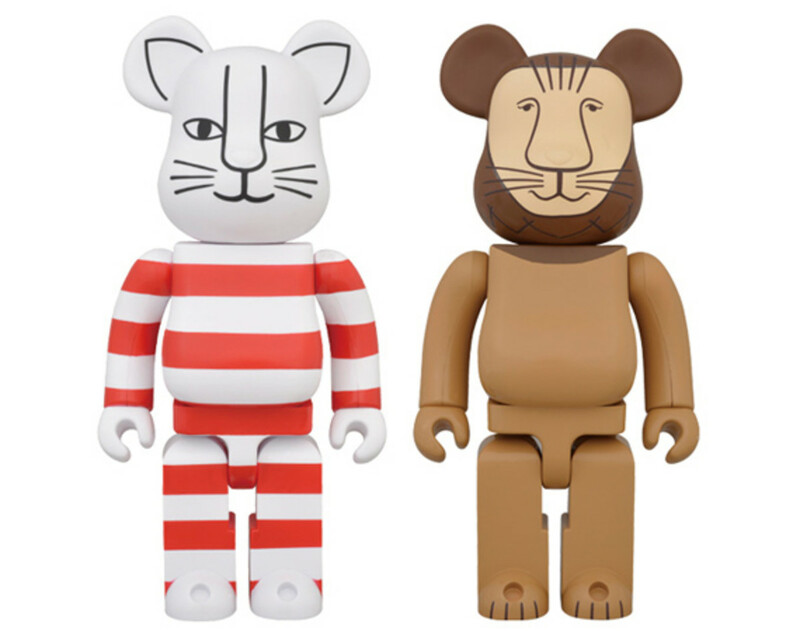 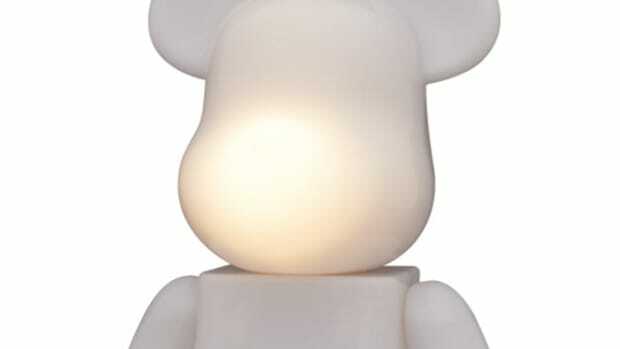 MEDICOM TOY partnered with the established artist for a pair of Mikey and Lion BE@RBRICK figures in 400% sizes. 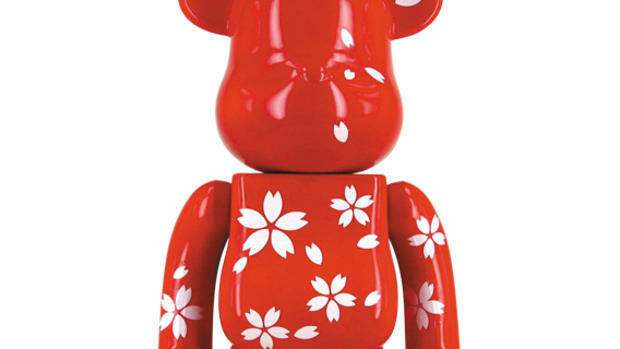 These should be collectible for both BE@RBRICK fans and collectors of Larson&apos;s work. 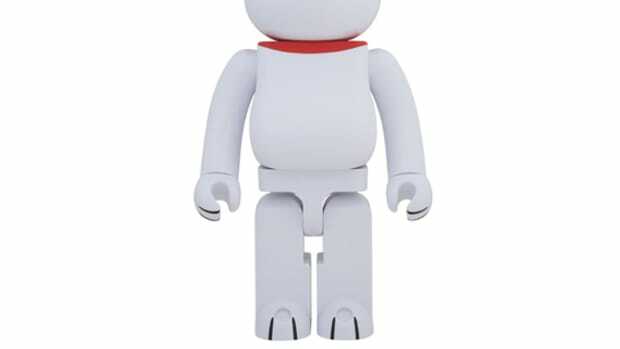 Both models will be launching this Saturday, June 14 at select MEDICOM TOY stockists internationally, including Sync. 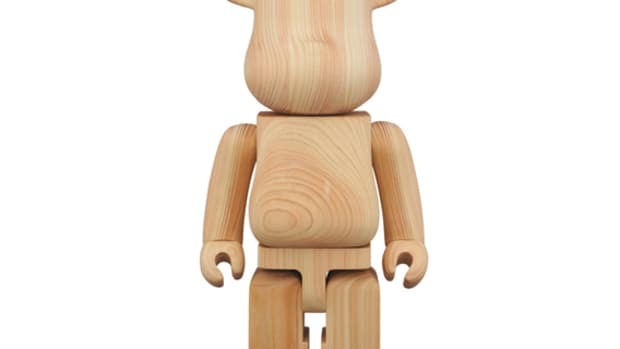 online shop, MEDICOM TOY online shop, and C.J. 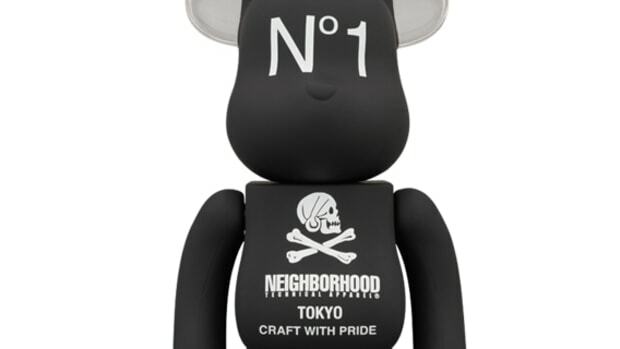 Mart online shop in Japan.